(c) To celebrate the athletic achievements of our athletes. 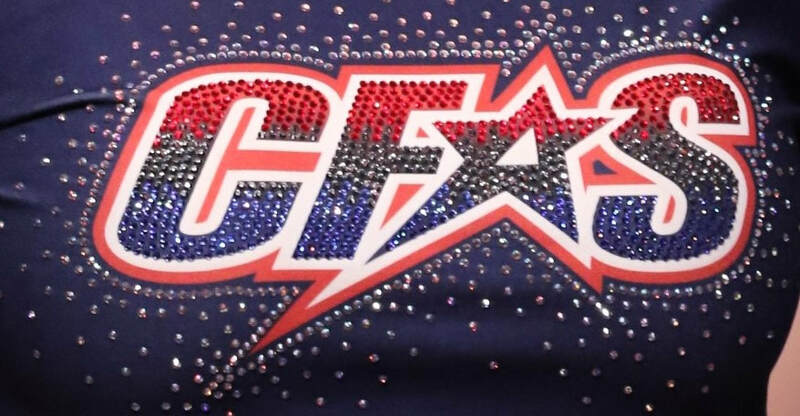 The mission of the Organization is to bring together athletes, parents and community members dedicated to encouraging and supporting the athletes and the athletic programs within Cheer Factor All Stars, and Affiliates. The Organization raises funds through various activities including, but not limited to, events, soliciting within the athletes communities and local businesses support. All funds raised go directly to support the athletes’ participation in competitive cheerleading events. It is also the goal of the Organization to foster a positive relationship between all members, their families and their community..